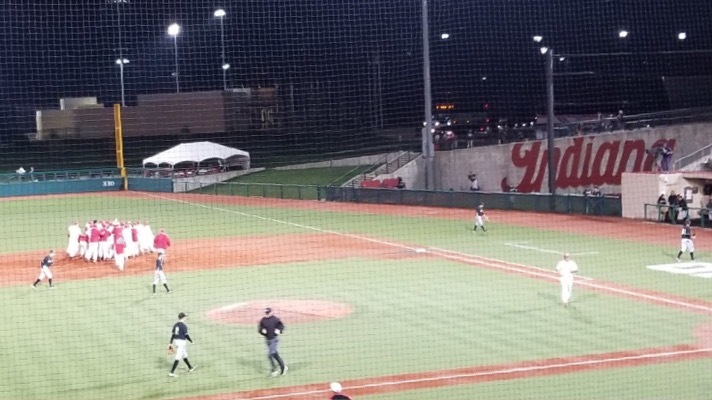 The Hoosiers escaped with their 20th victory of the season with a 7-6 win over Purdue in this edition of midweek madness. 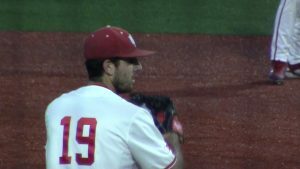 McCade Brown started things off for Indiana on the mound, but his outing was short lived. After three consecutive walks, an RBI double and a final walk, Brown was pulled for Tommy Sommer. Sommer closed out the first, limiting the damage to just two runs and put it on cruise control for the rest of his time on the bump. He came in with a two-run deficit, but thanks to Eli Dunham and Cole Barr, he didn’t have to pitch from behind for very long. Dunham doubled to the gap scoring one and Barr followed that up with a two-run homer to put Indiana up 3-2. It stayed that way until the eighth until Scotty Bradley sent a solo shot to left center to make it 4-2 in favor of the cream and crimson. Matt Gorski didn’t have his best day, but he still managed to drive in two runs with a single in the sixth to extend the lead to 6-2. Sommer had kept the Boilers quiet, throwing six innings of one-hit baseball but his relief couldn’t do the same. 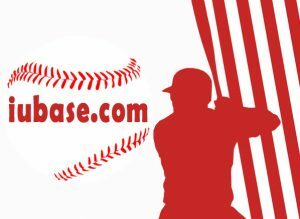 Gabe Bierman came in and walked the bases loaded and a passed ball pulled Purdue within three. Bierman was able to collect two outs despite his struggles and Coach Mercer decided that was enough. Conner Manous would replace him in the seventh inning jam. Manous threw strikes, but a double from Purdue’s Cole McKenzie made it a one-run game at 6-5. Matt Lloyd was next out the pen and held it for a final out in the eighth, but a double slapped down the line in the ninth sent home a run and sent the game into extras. The bullpen struggled late, but they limited the damage just enough to keep hope. Grant Sloan replaced Lloyd in the tenth and took the bats right out of Purdue’s hands. He struck out the side, setting up Indiana’s chance for a walk off. Scotty Bradley got it started with a leadoff double and a wild pitch would bring him 90 feet from taking the game. Two back-to-back walks loaded the bases for Wyatt Cross, but a heavy fastball from Bo Hofstra was too much. Hofstra struck out Cross bringing the mid-game sub of Cade Bunnell at the dish in a huge spot. 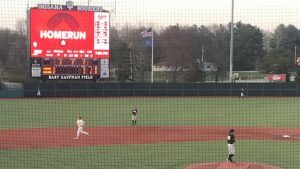 He flicked one down the line and brought Tyler Van Pelt around to score to open Jeff Mercer’s career against Purdue with an extra innings win. Indiana improved to 20-12 on the year and have a tough four game stretch with Evansville to look forward to.